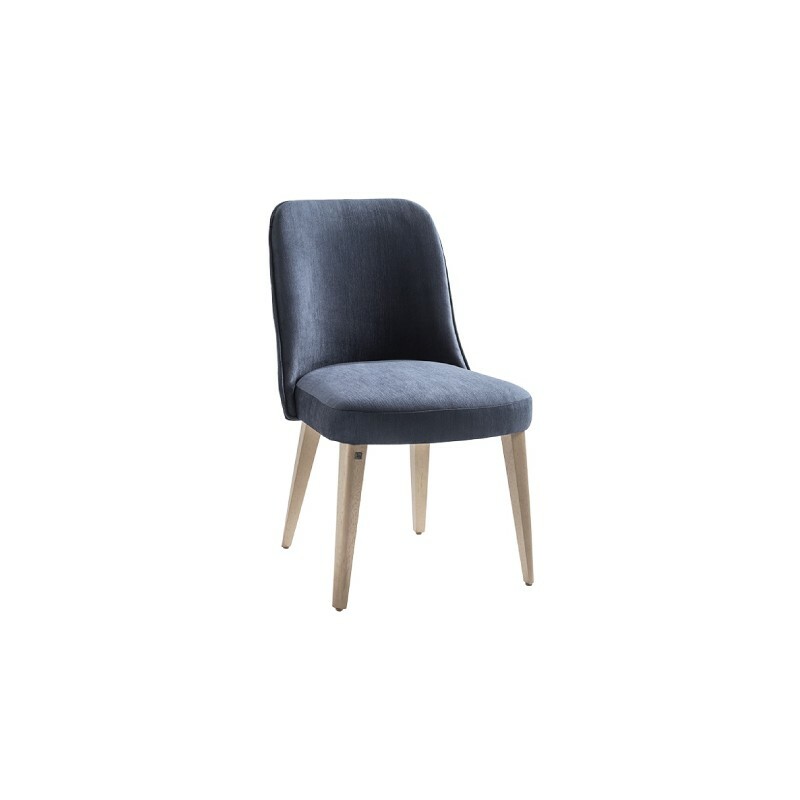 Dining chair created with the same lines and comfort as the chair RM01-200. 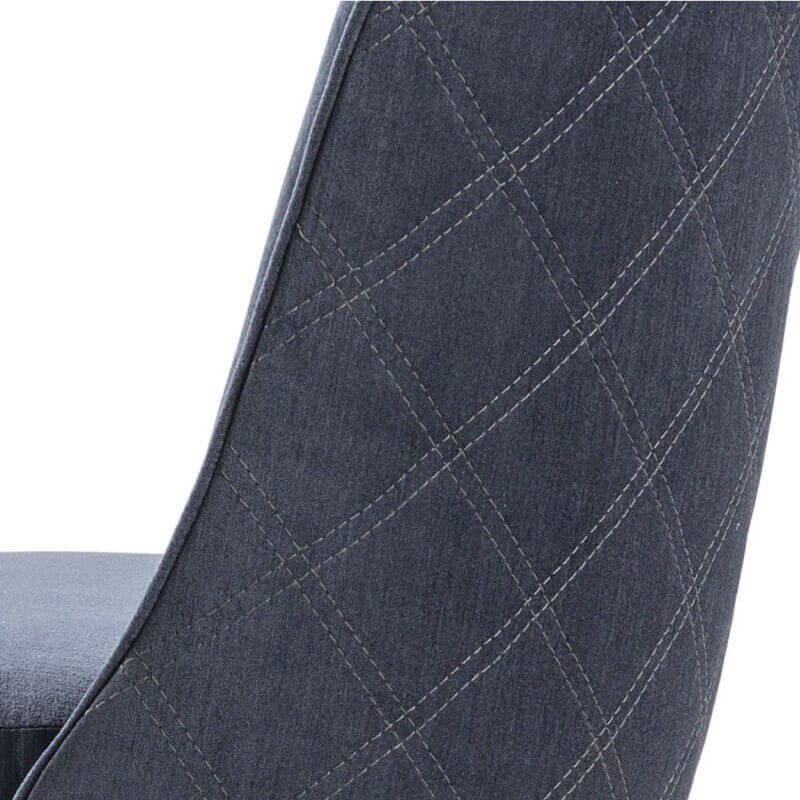 The height was decreased and a detail of upholstery was added. 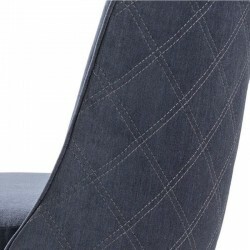 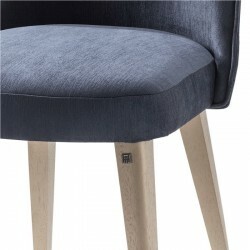 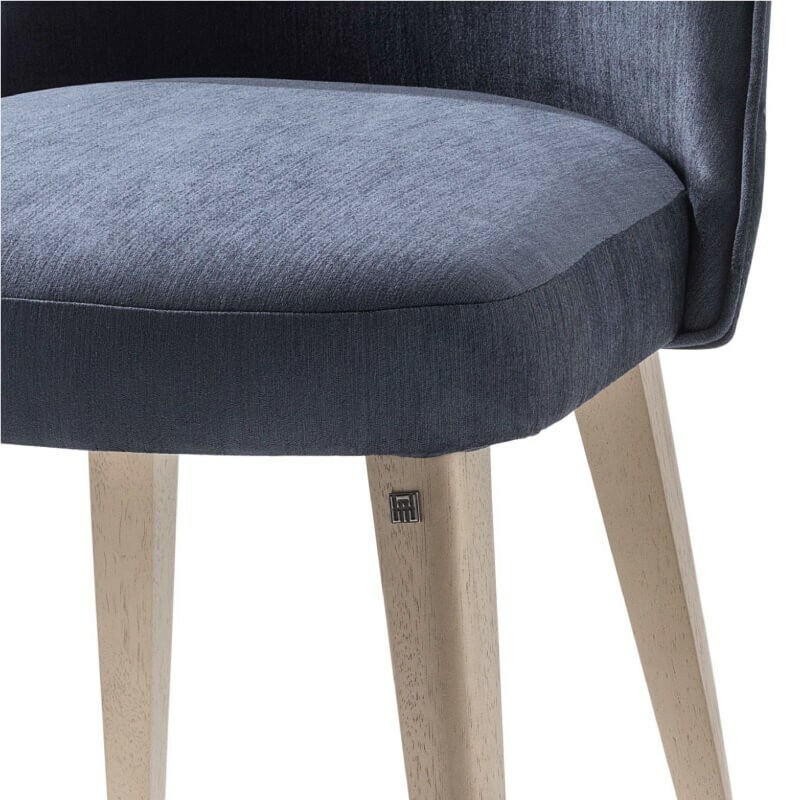 On its external backrest, a detail of diamond stitching now puts together the entire design accompanied by a piping accent. 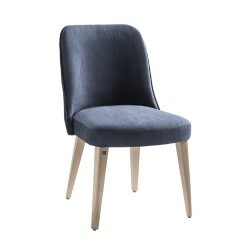 Design and comfort blend to create a chair that can be easily matched to any type of interior decor.